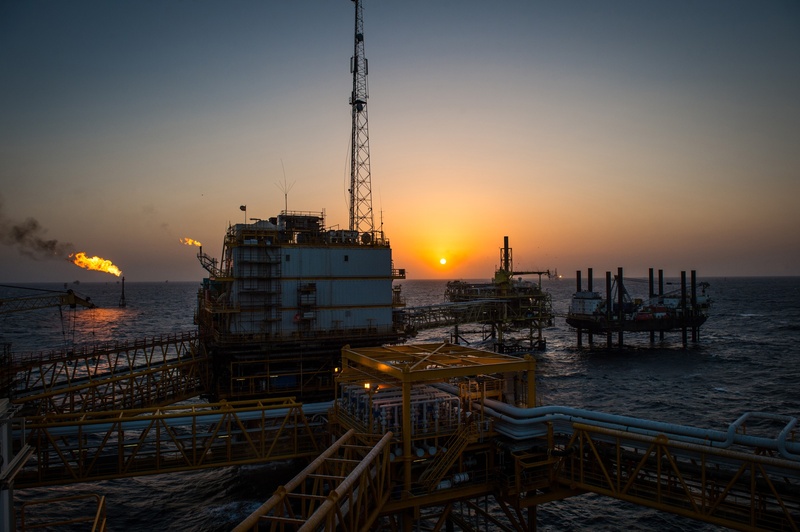 Helicopter firm Bristow UK has announced an agreement with TAQA UK to extend the partnership between the two firms for work in the oil rich East Shetland Basin. 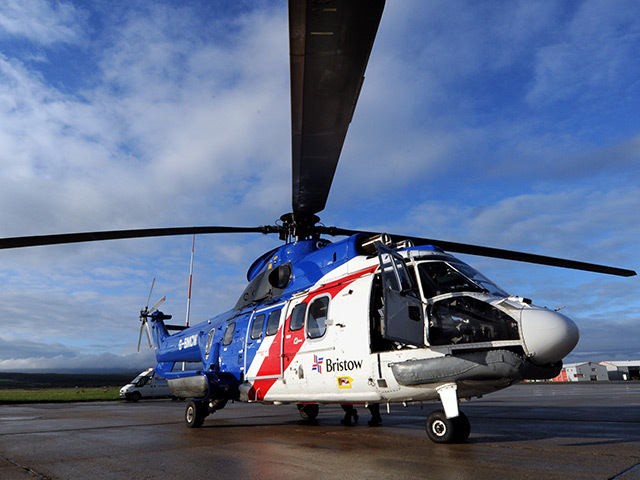 The new contract will see Bristow provide helicopter offshore crew change services to support their operations to the PARAGON MSS1 in the Shetland Isles. Work began last week and will run as part of an 18-month campaign. Bristow says it is working in partnership with Eastern Airways to deliver the services using an existing Sikorsky S-92 and SAAB 2000 aircraft.